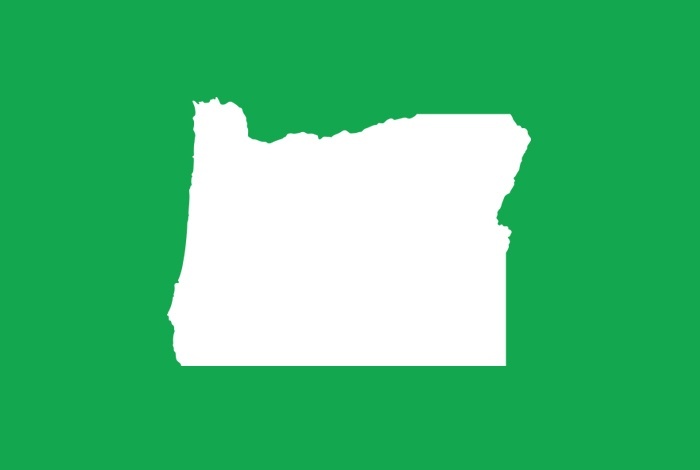 “Amid all the political controversy surrounding the Common Core standards and the arrival of the Smarter Balanced test in Oregon last year, you’d be excused if you missed the news that the state also has new science standards and plans to roll out a new science test in 2018,” begins a May 2016 article in The Bulletin. Little fanfare notwithstanding, this move could make a big impact on the future of science education in Oregon. The Oregon Science Standards, which in the last few years have been switched over to reflect the Next Generation Science Standards, used to be measured by the Oregon Assessment of Knowledge and Skills, or OAKS testing. As of 2018, that will no longer be the case. So why the delay in the timeline?